It’s dangerous to go alone! Take us! We will start from the first chapter and go until we can’t code anymore! So bring your laptop and your questions and our team will be on site to help you with any challenging questions you have. If you are not able to make one of our introductory lessons feel free to schedule a discovery call to learn about our program. 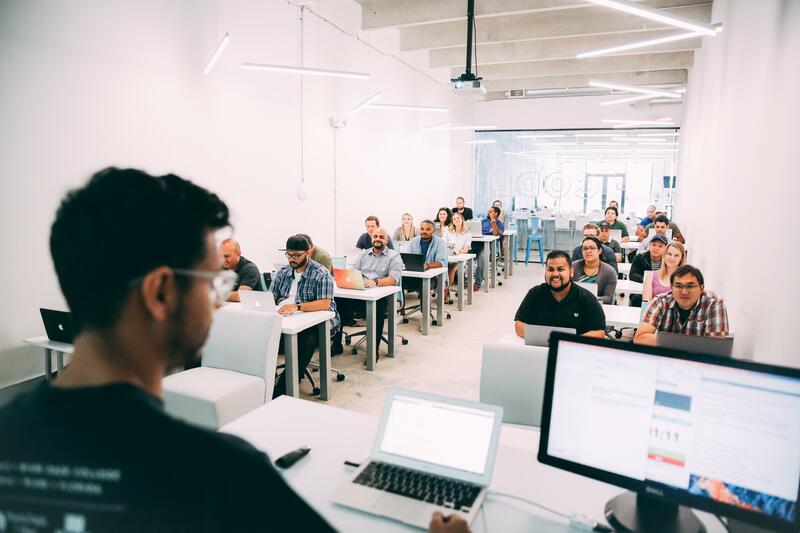 Enrollment is open now for our upcoming full stack web development course starting March 19th and our front end web development course starting April 30th.